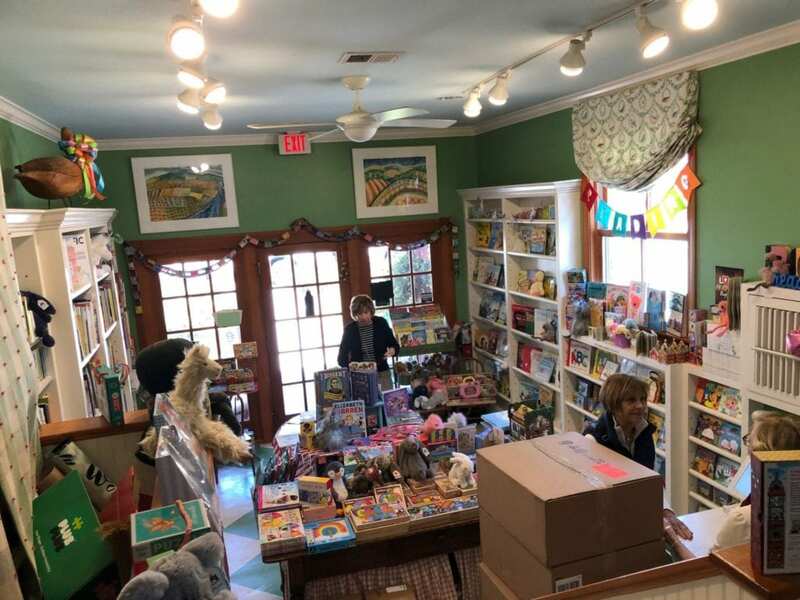 If you’re on vacation in Bluffton and are looking for something special to bring back to either your children or grandchildren who are avid readers, we have the perfect place to find the best children’s books and classics. 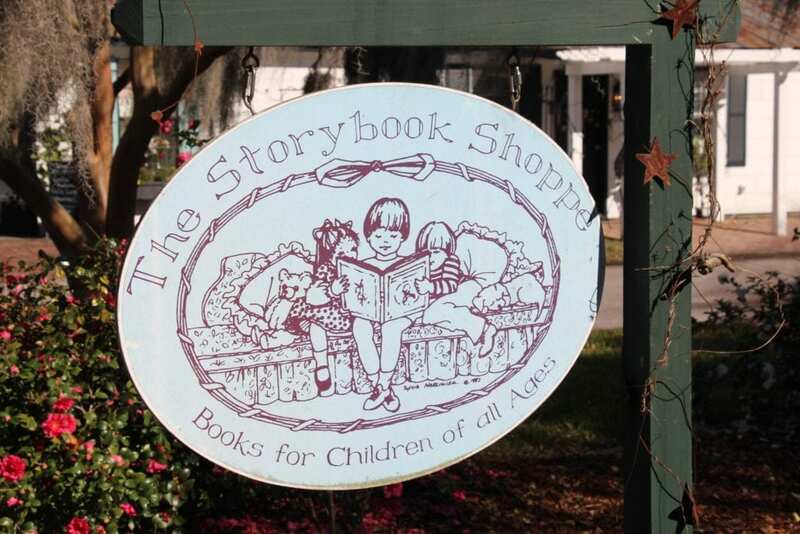 The Storybook Shoppe! 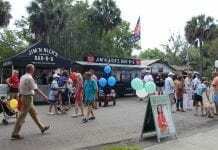 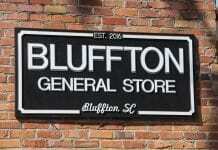 Located in historic downtown Bluffton, SC on Calhoun Street. 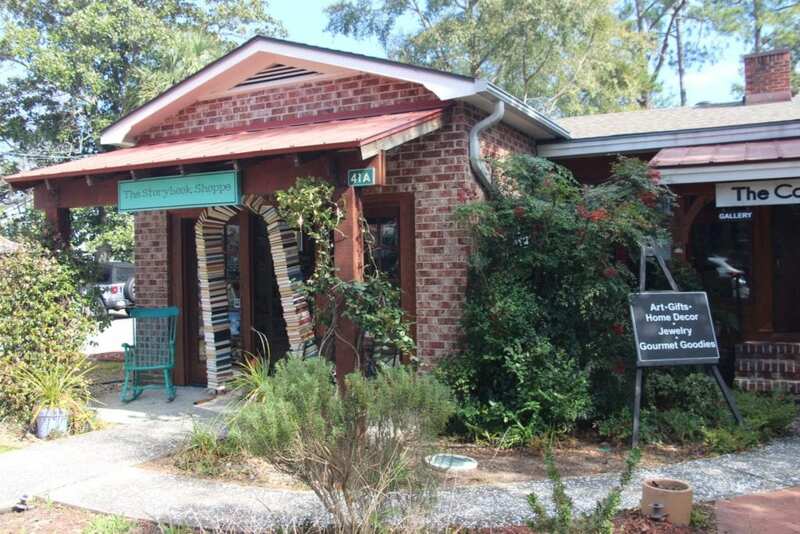 The owner of the bookstore (Sally Sue) handpicks every book. 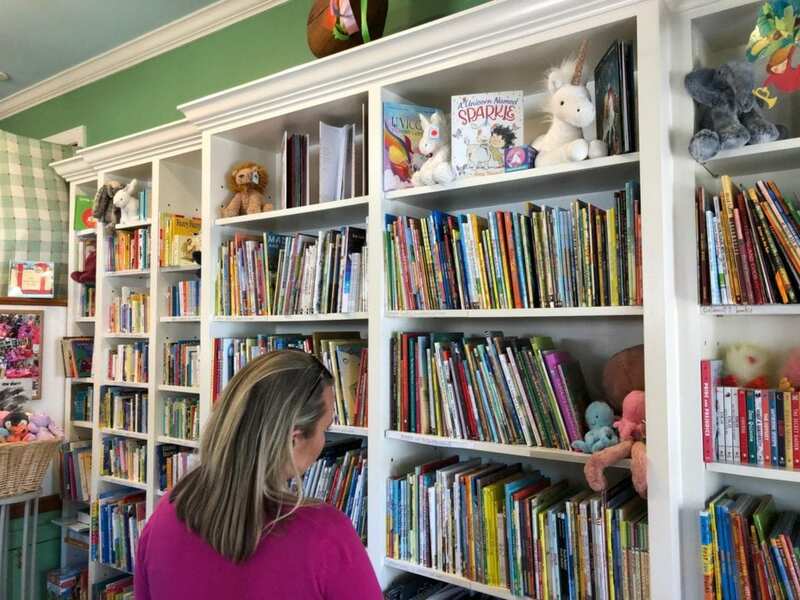 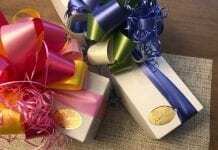 Most of the books have won awards, have high reviews (Newbery and Caldecott Medal) or are highly recommended by experts in the field of children’s literature. 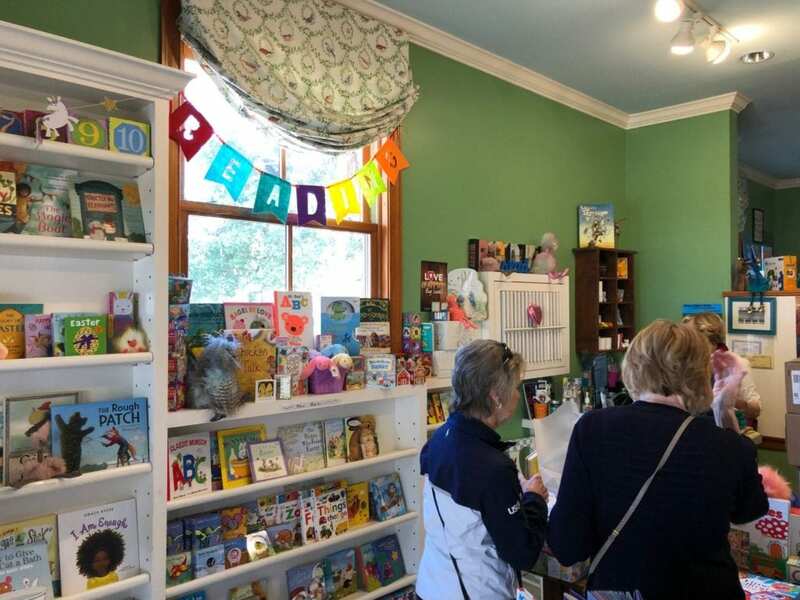 Make no mistake, this is an outstanding find, and you’ll discover the best of the best in children’s books here. 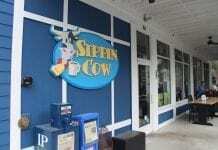 The Storybook Shoppe also carries a unique collection of toys and fabulous coloring books. 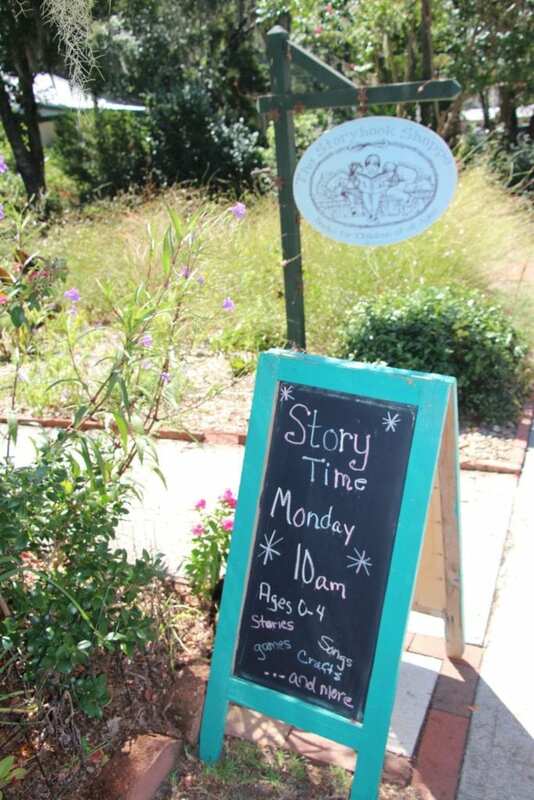 They offer story hour on Monday mornings at 10:00 AM.